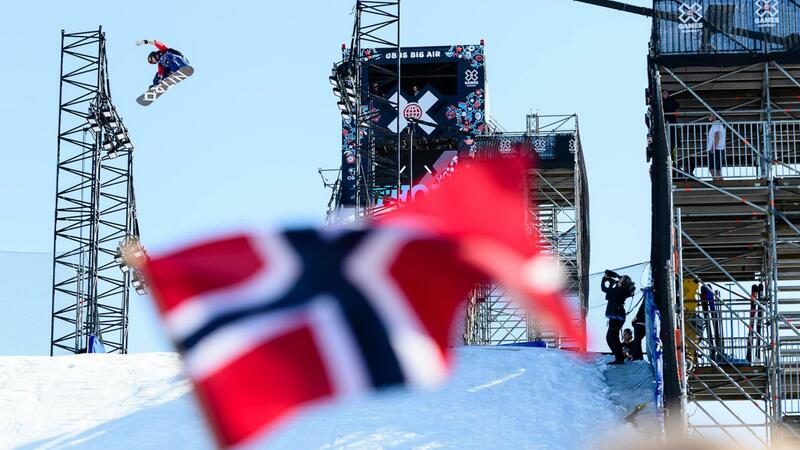 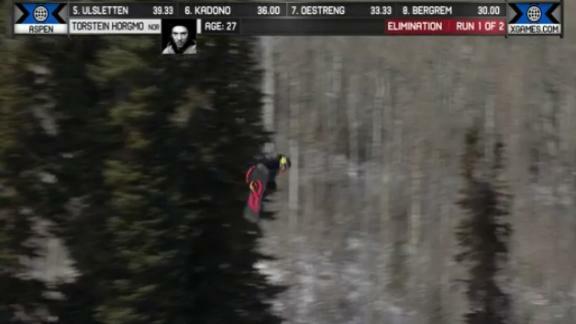 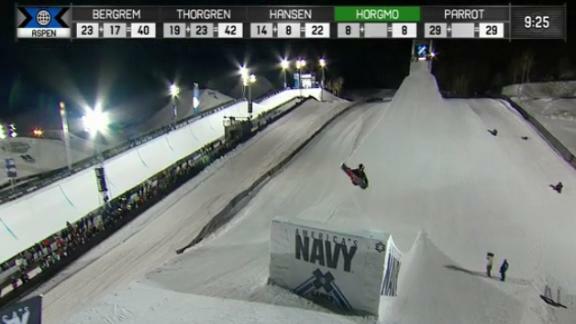 Torstein Horgmo scores a 51 to advance to the America's Navy Snowboard Big Air Final at X Games Aspen 2015. 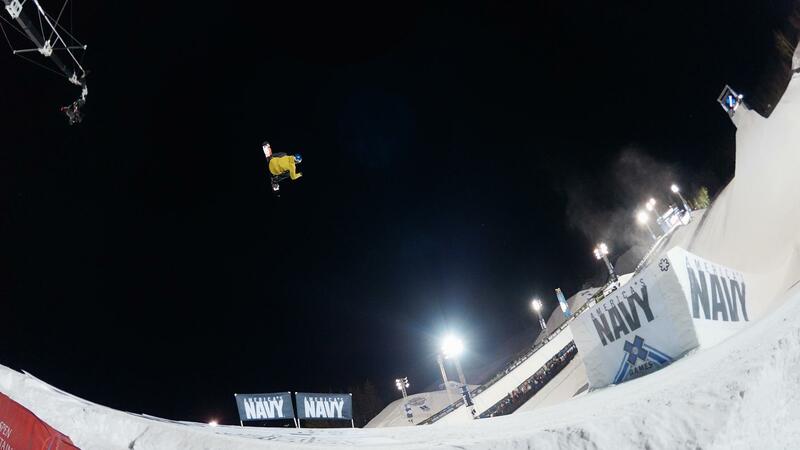 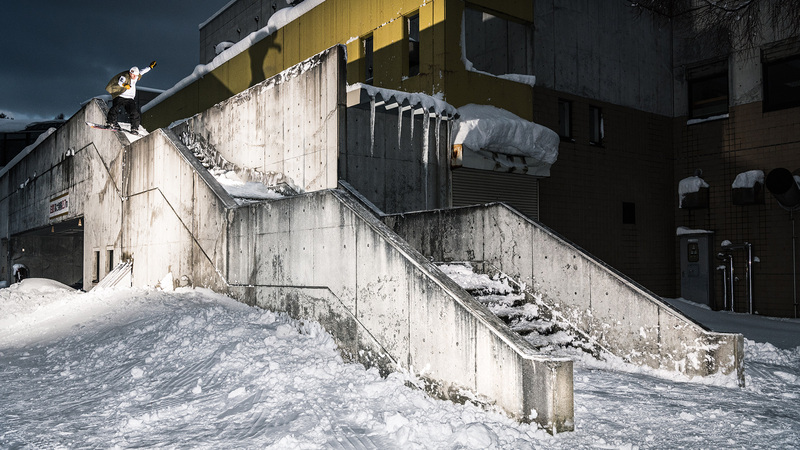 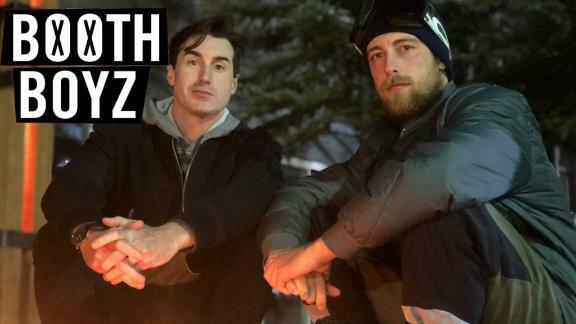 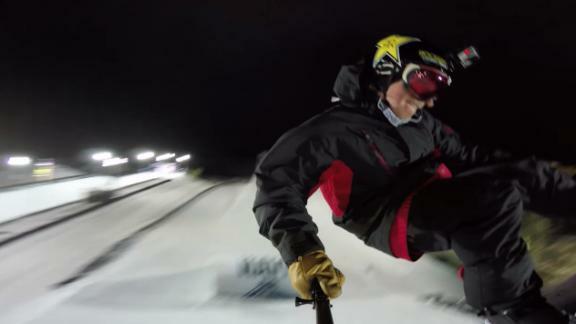 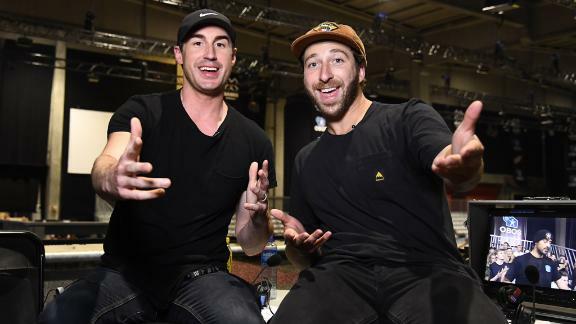 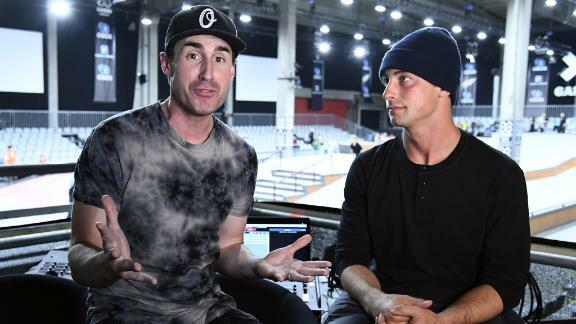 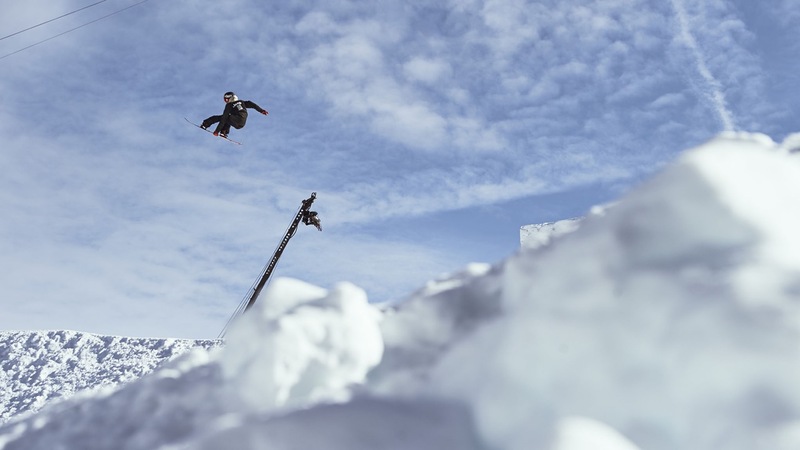 Torstein Horgmo previews Snowboard Big Air at X Games Aspen 2015. 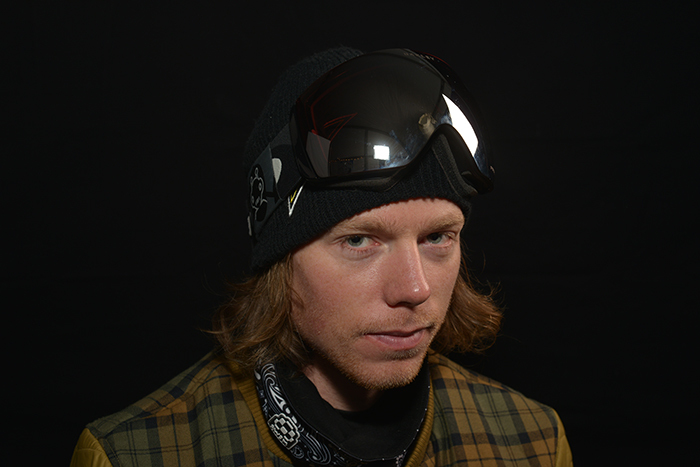 Torstein Horgmo scores a 93.66 to advance to Men's Snowboard Slopestyle final at X Games Aspen 2015. 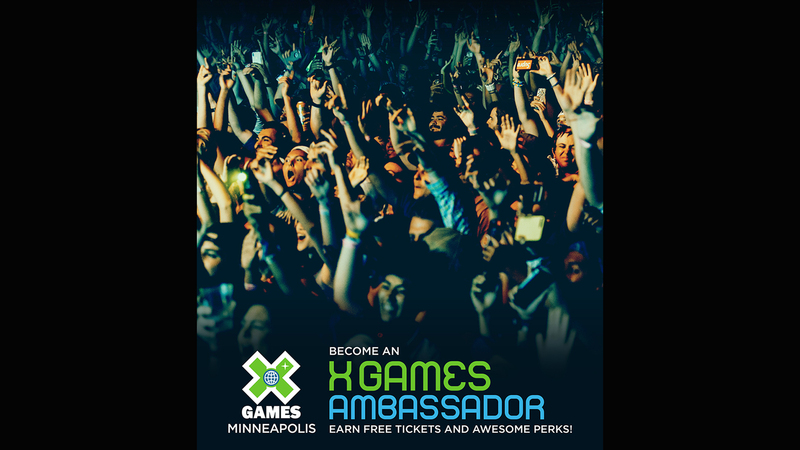 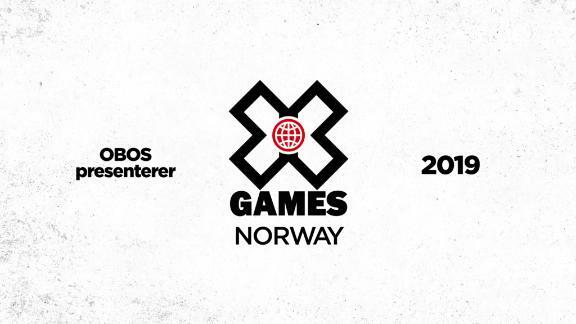 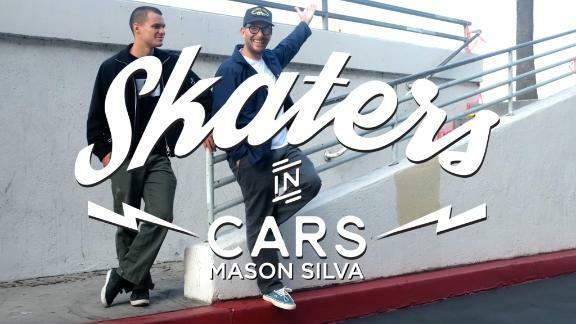 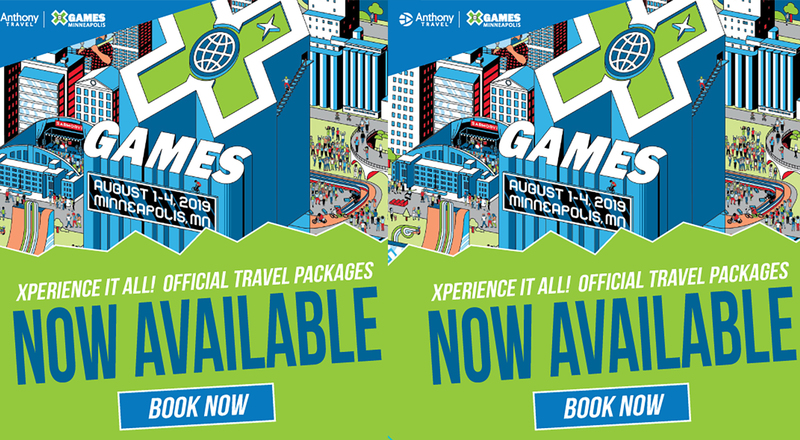 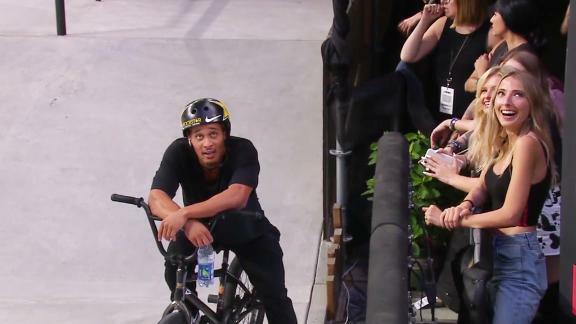 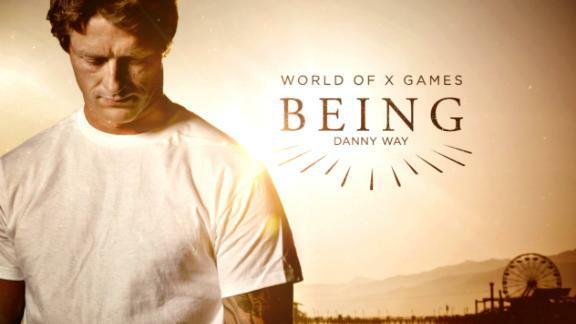 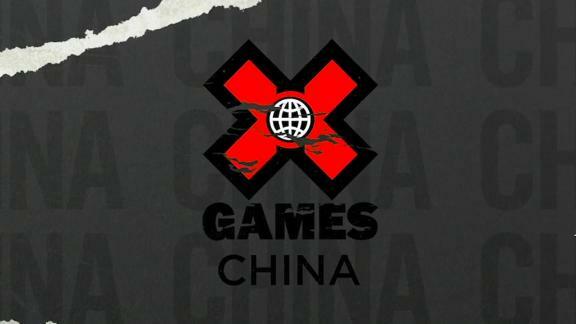 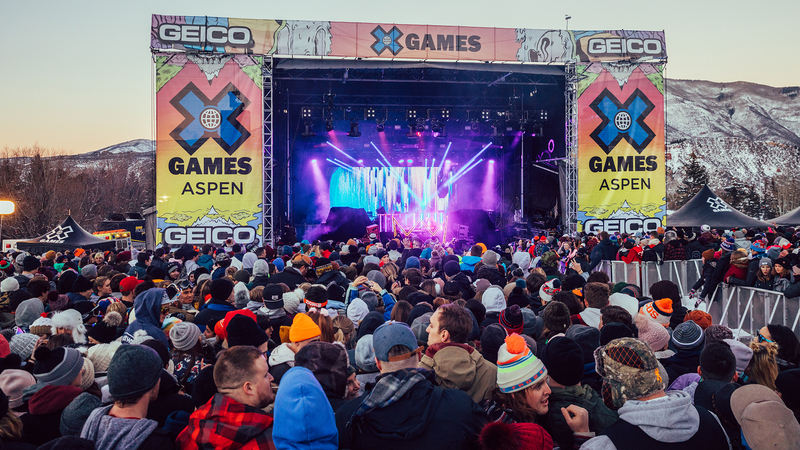 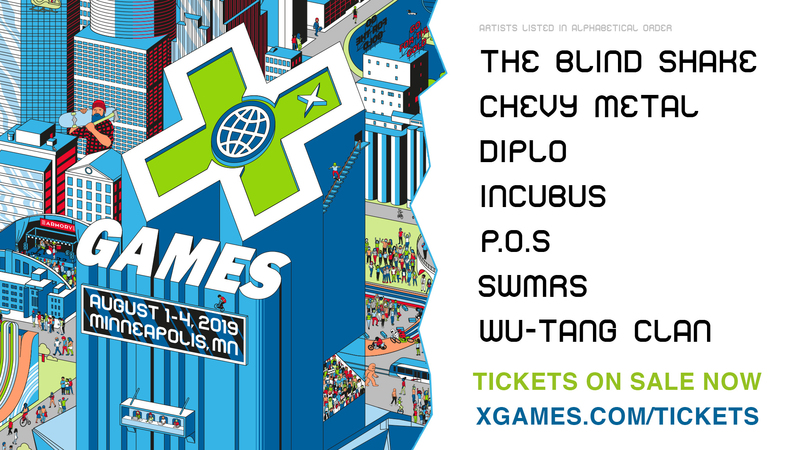 There have been 863 gold medals awarded since the X Games started 20 years ago. 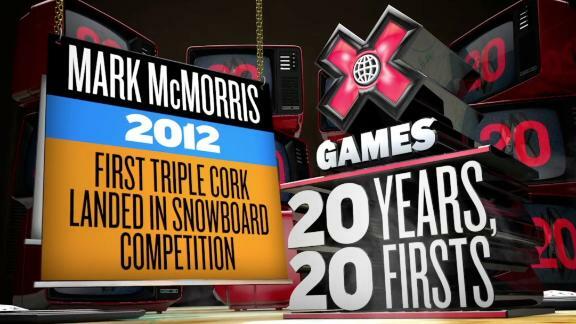 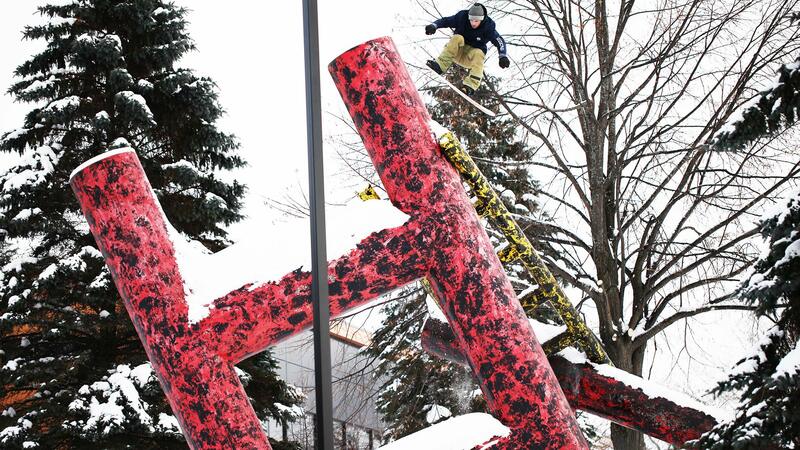 Today we look back at Mark McMorris' first Big Air gold. 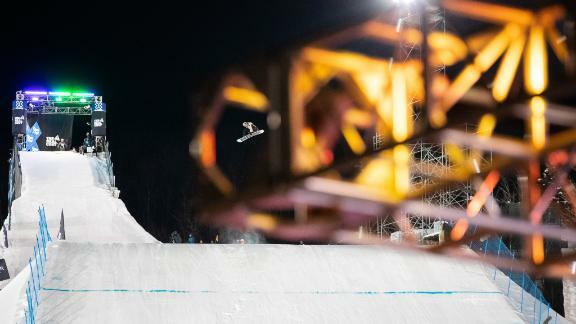 Shaun White is pulling out of the Olympic slopestyle contest to focus solely on winning a third straight gold medal on the halfpipe.